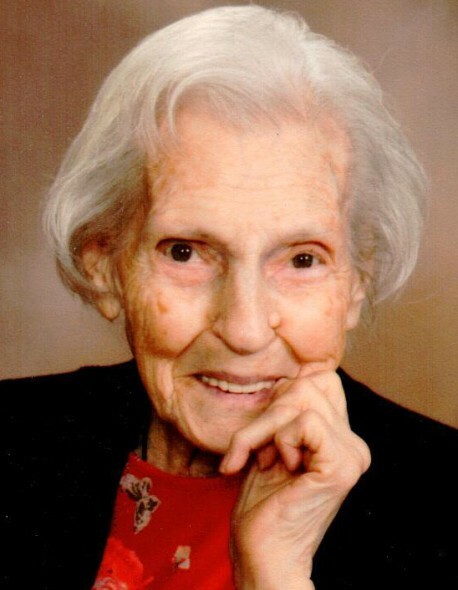 Cecilia Steiner Weidman, 99, of Gasconade, Missouri, passed away Tuesday, April 2, 2019 at Frene Valley of Hermann Stonebridge. Cecilia was born in Gasconade, Missouri on January 15, 1920, a daughter of the late Edmond & Paulina (Hug) Jacquin. Cecilia was the widow of Chester Weidman. He preceded her in death on March 26, 1997. She is also preceded by her first husband James Steiner, who passed away on June 15, 1965. Cecilia was a member of St. George Church, Hermann. She was a homemaker and also worked at Frene Valley Nursing Home for Bob & Norma Lloyd. Cecilia is survived by a son, Leo Steiner & wife Nina, of Warrenton, Missouri; a son, James Steiner & wife Karen, of Warrenton, Missouri; a son, Cecil Steiner & wife Rosemarie, of Hermann, Missouri; a son, Carl Steiner, of Jefferson City, Missouri; a son, Fred Steiner & wife Betty, of Texas; and son, John Steiner & wife Kim, of Gasconade, Missouri; by a daughter-in-law, Mary Steiner, of Hermann, by 16 grandchildren, 23 great grandchildren and 8 great-great grandchildren. She is preceded in death by her parents, her husbands, a son Harold Steiner and by her six sisters. Visitation will be held Friday, April 5th from 4:00 to 8:00 p.m. at Toedtmann & Grosse Funeral Home, Hermann. 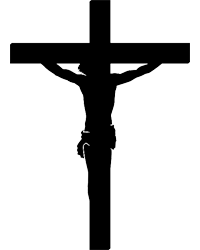 A funeral mass will be held Saturday at 10:00 a.m. at St. George Church, Hermann, with Rev. Msgr. Gregory Higley officiating. Memorials may be given to St. George Church or St. George School. C/O Toedtmann & Grosse Funeral Home.